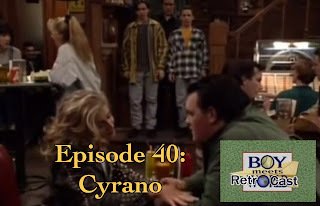 After an emotional dedication, the guys preview WWE Payback, discuss the MCU, have tributes to Prince, Doris Roberts and Chyna and interview Brian O'Halloran of Clerks fame. All that and more in a fun filled show. 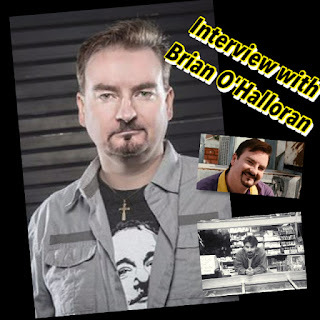 Blake sits down with Brian O'Halloran from Clerks fame to talk about his career, Clerks and even a little football talk at the end. It's a fun interview. 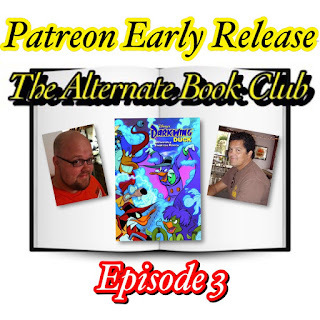 Scotty introduces his show and the concept of it on this quickie post. The gang is back to preview the Western Conference Semifinals after Nashville's thrilling Game 7 victory last night. It's election time and Cory is running for president! Don't worry it's just for 8th Grade and he's honest, loyal and decent and so are your hosts. 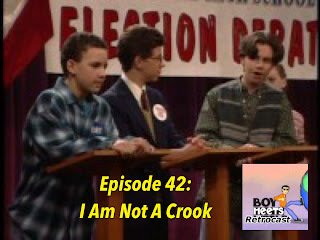 Come and join as the guys have fun discussing the strangest electoral process ever. 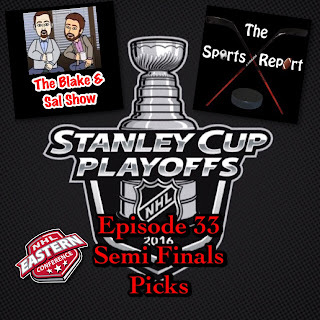 The gang is back to preview the Eastern Conference Semifinals. Looking for the West? Tune in tomorrow! Confused? Listen, Blake explains at the beginning. 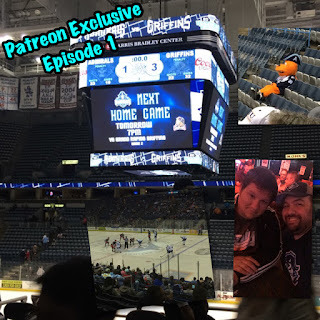 Blake & Scotty take you to the BMO Harris Bradley Center to discuss Game 1 of the Milwaukee Admirals/Grand Rapids Griffins playoff game on 4/22/16. Blake sits down with Aaron Sparrow and James Silvani to discuss the upcoming Darkwing Duck comic series, discussing their history together, with the Disney Afternoon and how DW came back to our comic book stores after all these years. In this episode, Mark and Blake sit down and discuss the life, careers and passings of Blackjack Mulligan, Balls Mahoney and Chyna. 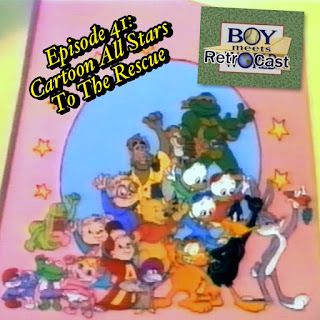 In a very special episode of Boy Meets Retrocast, the guys learned about the downsides of drugs and alcohol with various cartoon characters of the 1980s. Yes this actually happened. Happy 4/20 everyone! You may need to smoke up to get through this with us. Sit down for a love story starring Frankie and Harley. 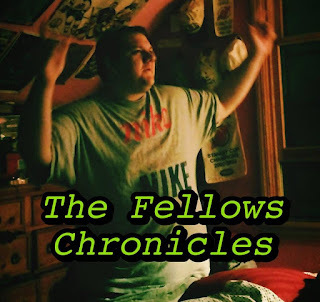 In a good episode that teaches everyone about love and romance, Shawn gets confused by the word woo, Alan makes a massive husband mistake, Eric has a mental breakdown and Cory gets to sit back and voice a pillow. Plus the return of the BMR drinking game! 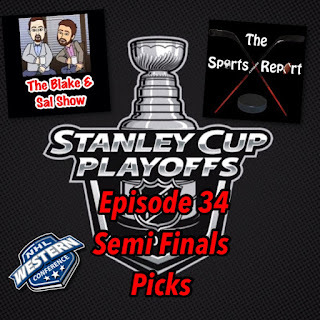 Blake, Sal, Kim, Mike and Scotty all call in their picks and thoughts on the first round of the 2016 Stanley Cup Playoffs. 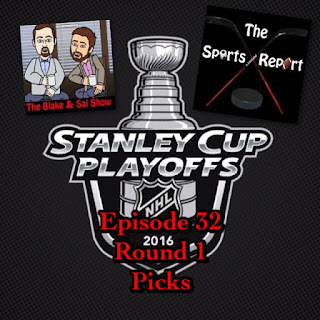 Blake, Sal and Mark breakdown the aftermath of Wrestlemania discussing the returns, surprises and debuts. Plus audio from the Dennis DeYoung post Admirals concert. 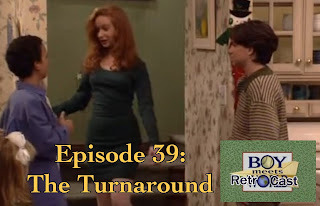 The guys finally return to format as Cory, Shawn and Eric get ready for the Sadie Hawkins...errr...the Turnaround Dance. 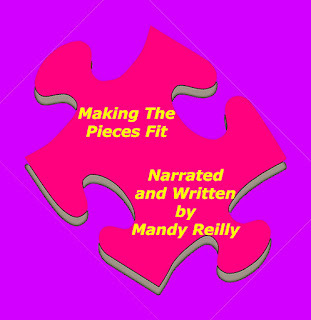 This is a fun episode with great adult humor and a good message to be learned about self image and it's Christmas time??? 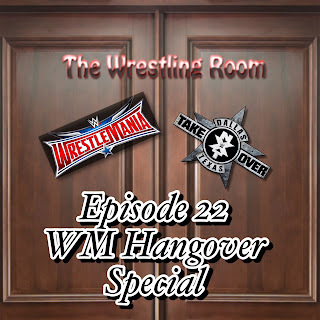 After a SEVEN hour marathon Blake and Kim discuss a crazy exhausting Wrestlemania weekend, including NXT Takeover: Dallas and Wrestlemania 32.